When I met the wonderful women at CEW for the first time, I was amazed at the collective talent in the studio – beautiful knit and crochet pieces in a glorious fusion of colors! I browsed through shelves of handmade accessories, filled with so many hours of labor and love, and in that moment, just wanted to be a part of it all. Being a fashion designer, I love dappling in color and form. 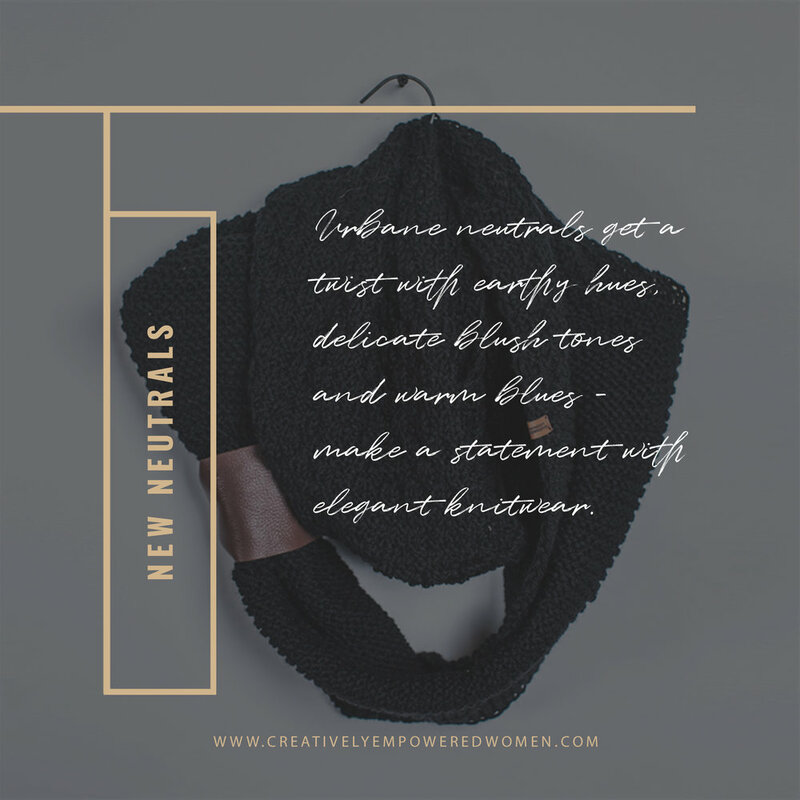 As I frequented the studio more often, I began to help with the women’s creative process with design suggestions, while they showed me how to knit and purl. I gleaned that this teaching/learning relationship had rewards that went far beyond the value of information exchanged – it was acting as a catalyst to generate an ethos and synergy, based on collective experience and wisdom. And thus, Handmade by Design was born. Embracing artisan processes and aesthetics, Handmade by Design was developed to be an inspiring resurgence in contemporary craftsmanship. Tactile and human sensibilities were incorporated with well-curated design ideas, market intelligence and digital platforms creating a seamless collaboration, giving credence to provenance, heritage and sustainability. Celebrating cross-cultural references and solidarity, the seasonal collections are designed to make a bold social and political statement, pushing age, body and ethnic diversity to the forefront. Incorporating tenets of community building, fashion design and fiber arts, this alliance thrived in creating a seamless collaboration in social enterprise. What transpired was an artistic expression that transcended barriers of culture, place, language and ages. With luxurious knit and crochet accessories, made from 100% Peruvian highland wool, the range is designed to incorporate urbane and chic neutrals with a touch of eclecticism and vibrancy.